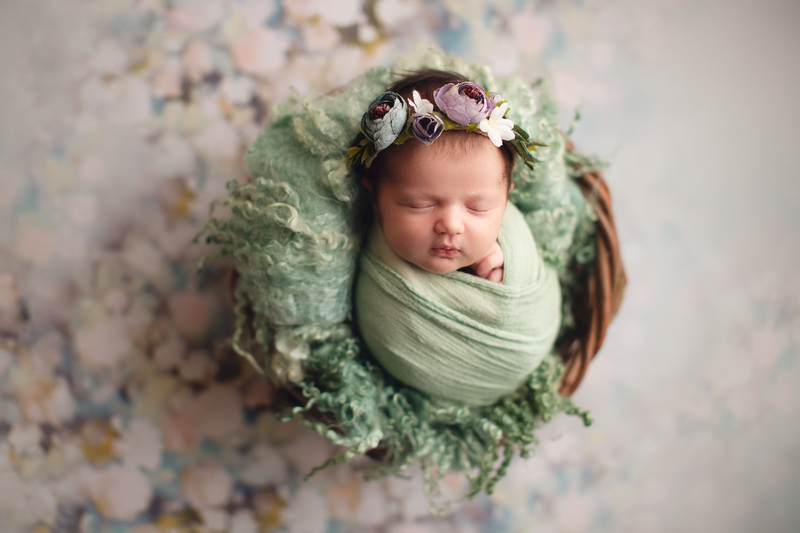 Book your Vancouver newborn photography session! 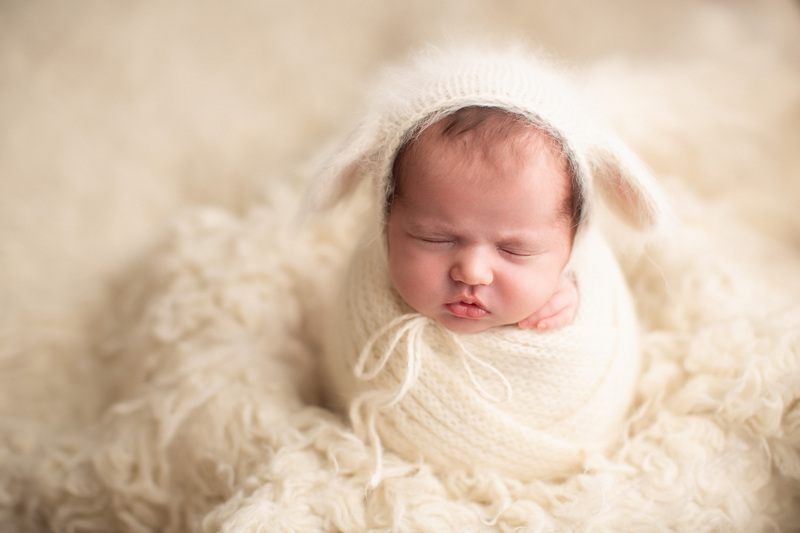 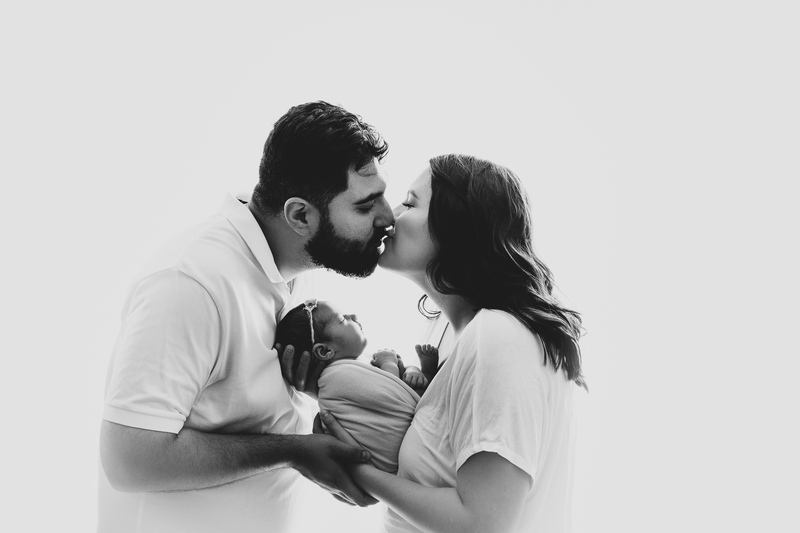 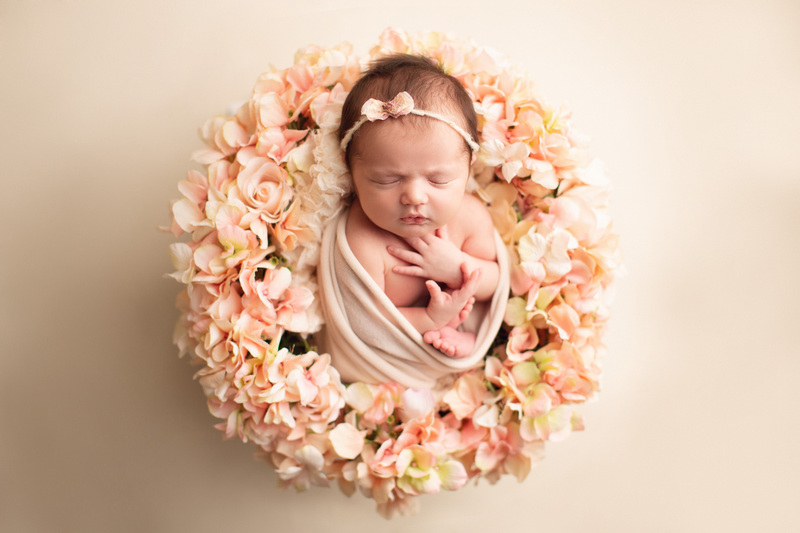 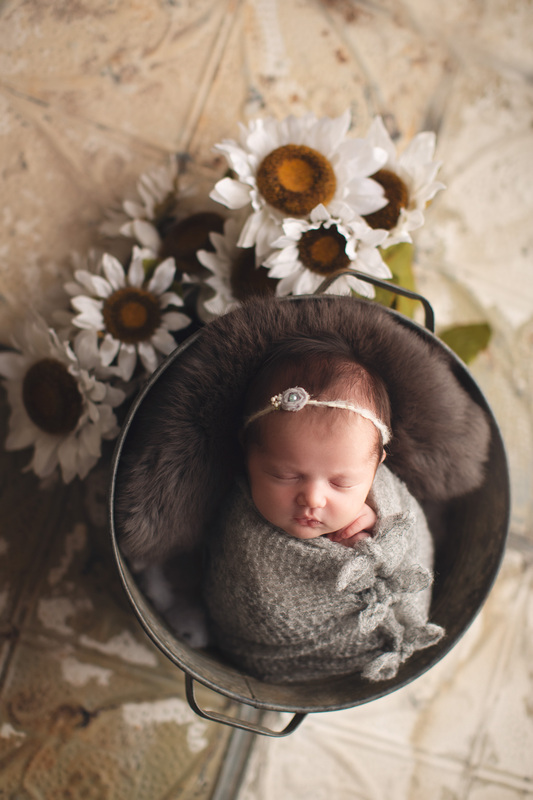 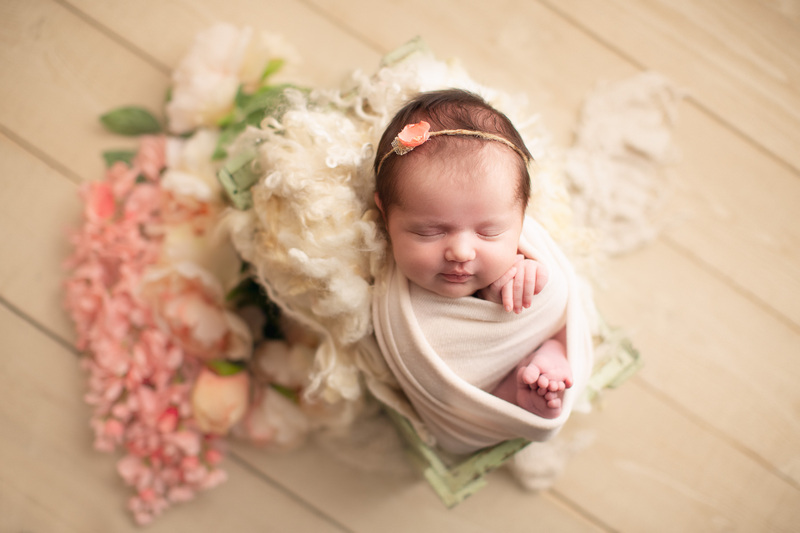 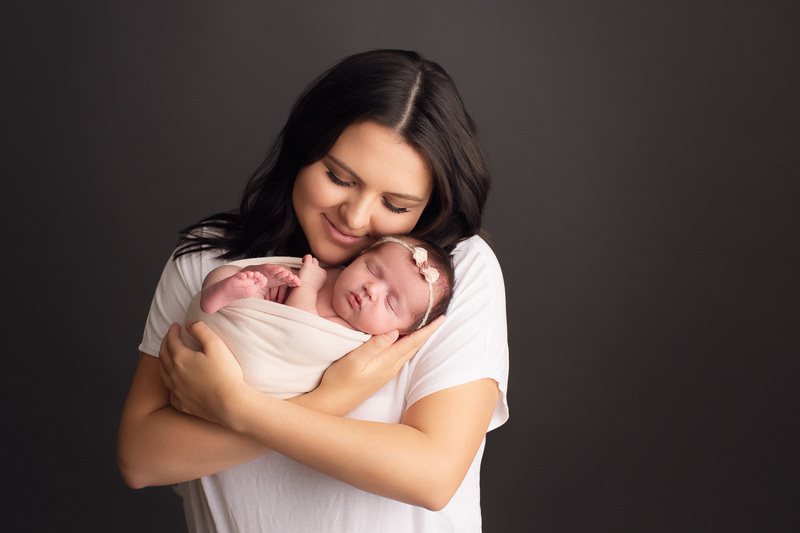 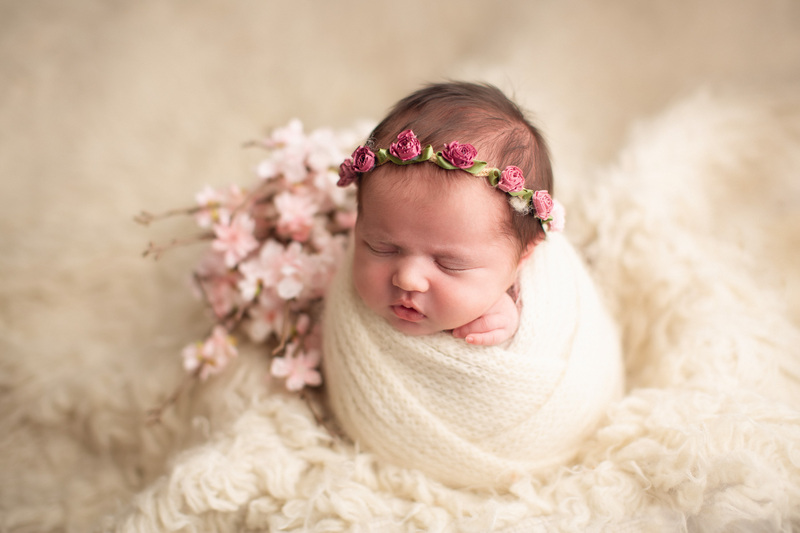 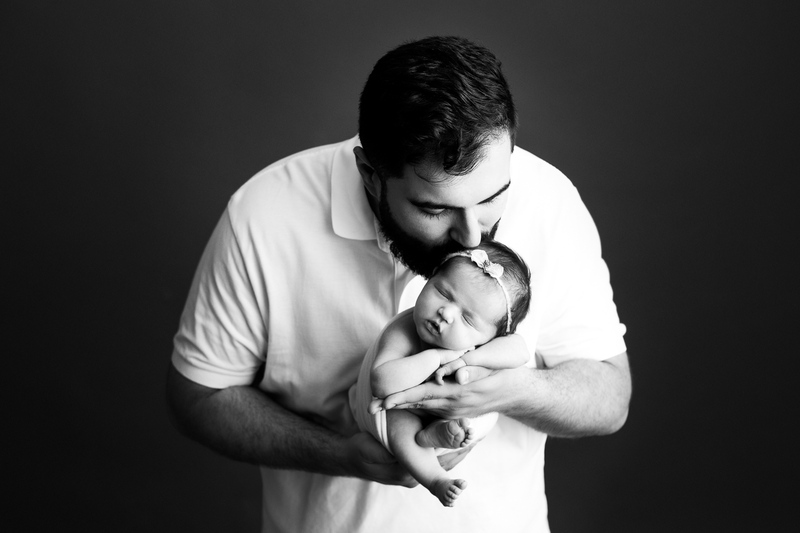 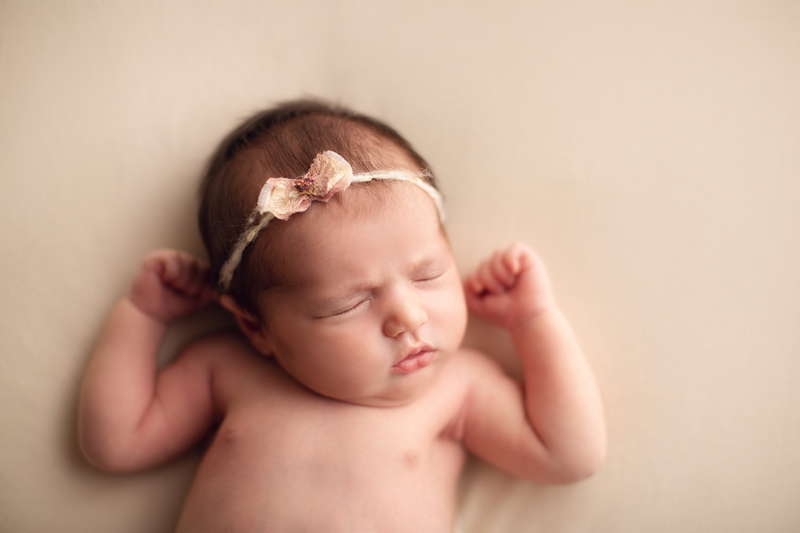 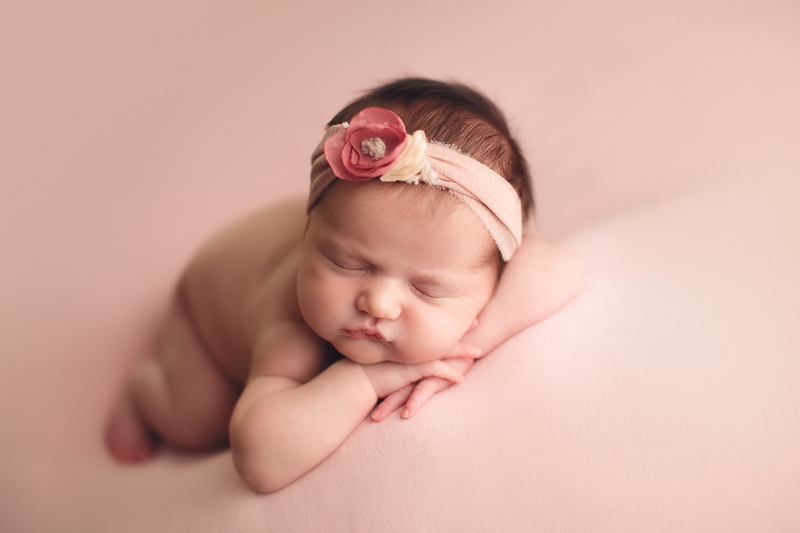 Looking for a Vancouver newborn photographer? 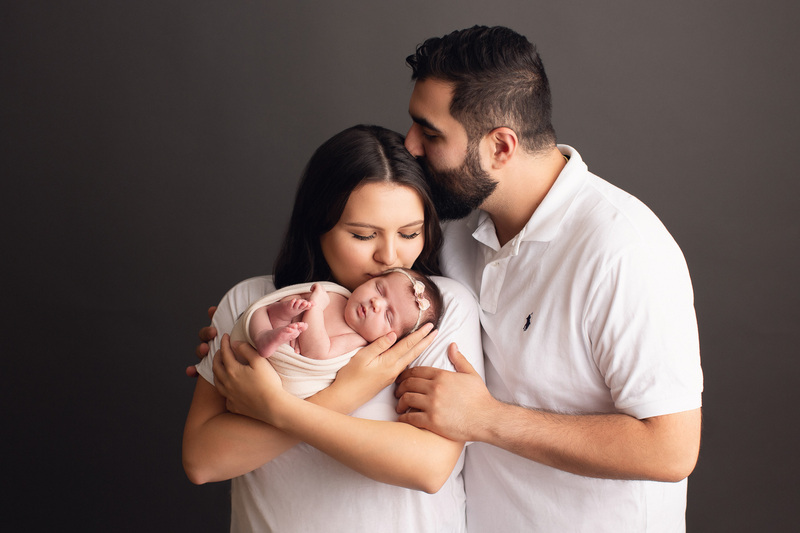 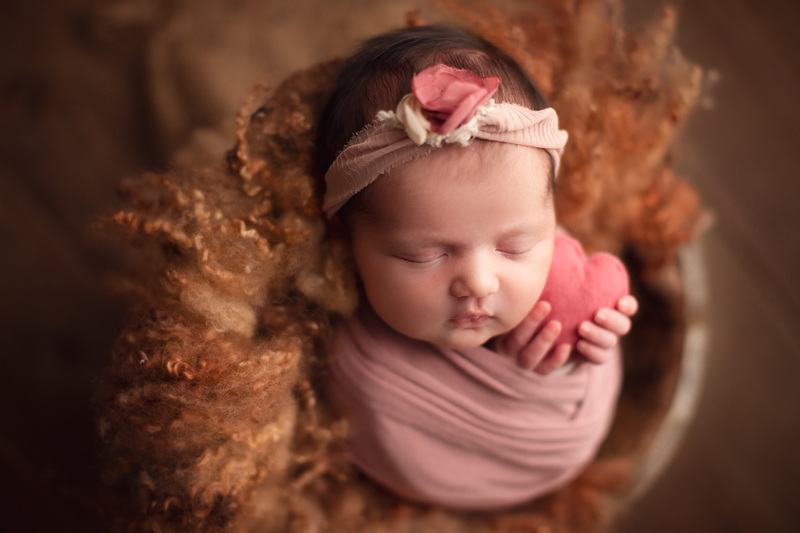 Contact Jafar Edrisi and Nasim Yousefi of Jana Photography who provide professional quality newborn portraits of baby, kids, and newborns.